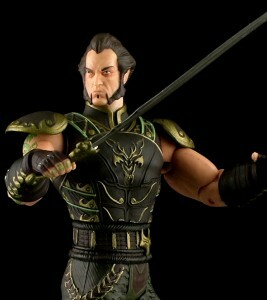 For a great selection of Batman Arkham City figures and MUCH more, be sure to shot http://www.PastGenerationToys.com! The big bad from the Batman Arkham City video game is here! Join me for a look at Ra’s Al Ghul from DC Collectible’s toy line based on the hit video game!